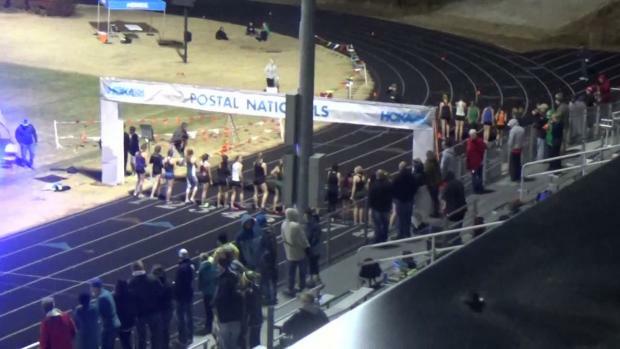 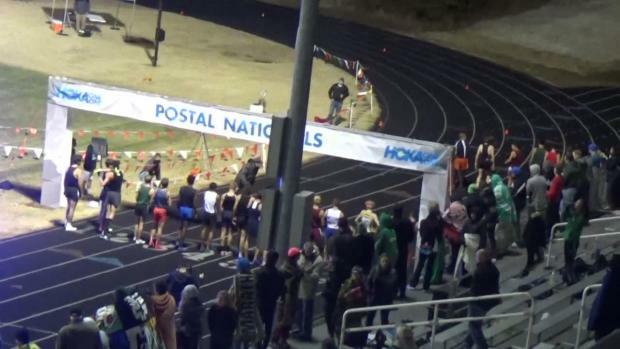 Every athlete in the elite heat at the Hoka One One Dash for Doobie's 5K and 3200 PRs. 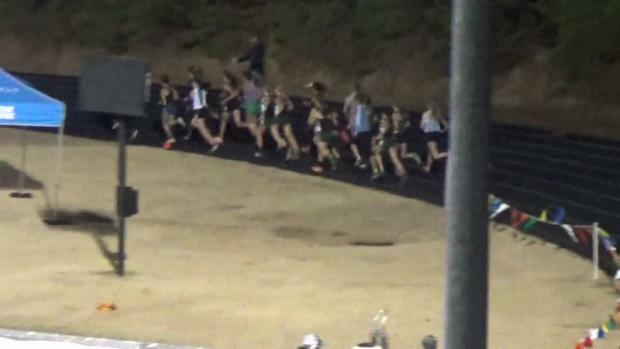 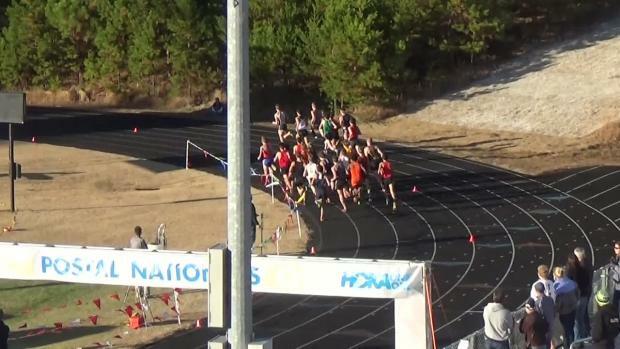 See who is in for a major 3200 PR this weekend! 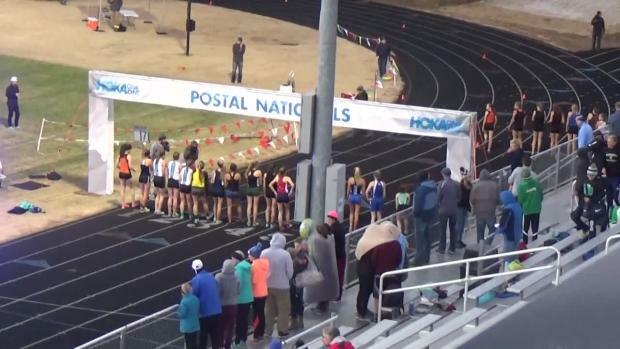 We have a record setting field ready to run some fast 3200s this weekend, Lets take a look at the top returners from last years edition of the Hoka One One Dash for Doobie! 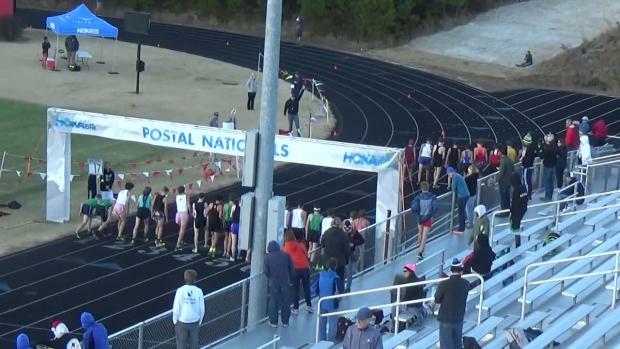 Check out the history of the elite performances that the Dash for Doobie has held over the last 8 years! 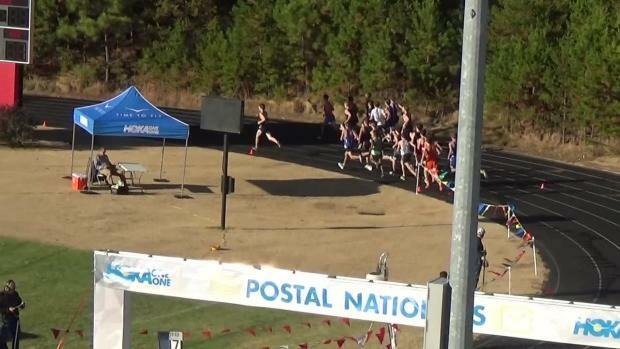 Hoke One One Postal Nationals - Dash for Doobie heats are in! 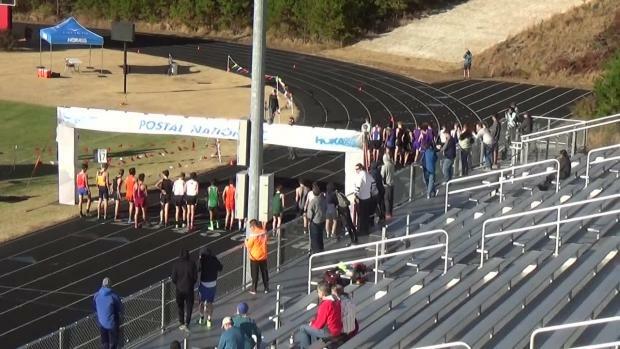 Check out who will be attending this years meet! 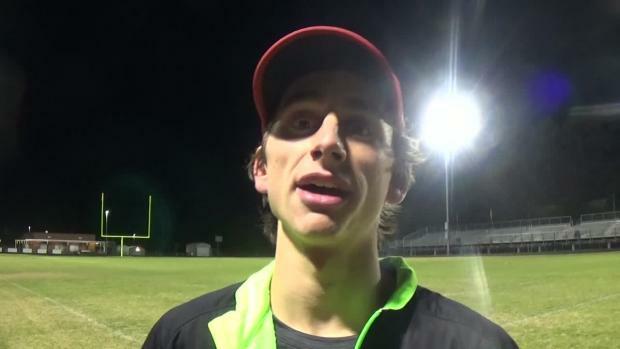 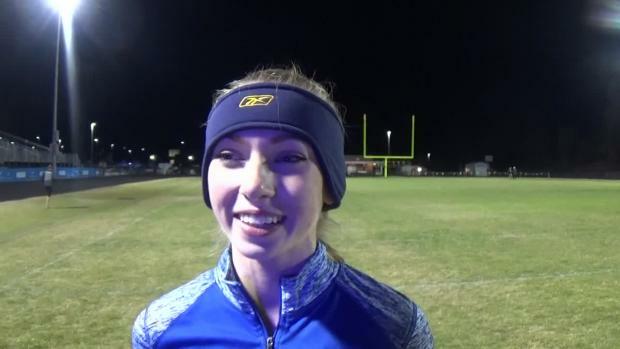 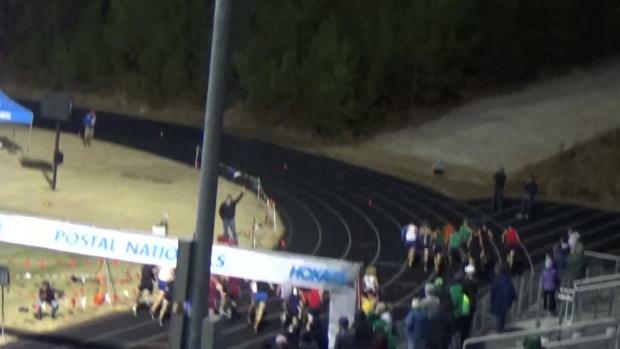 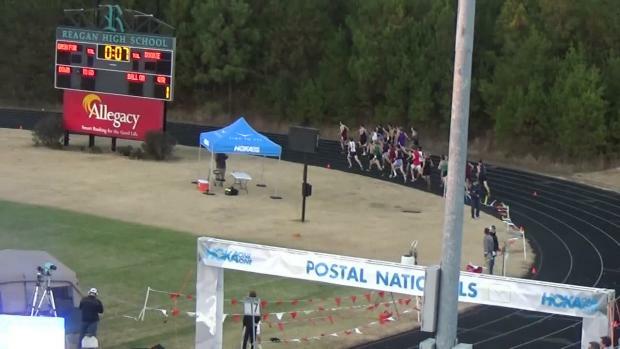 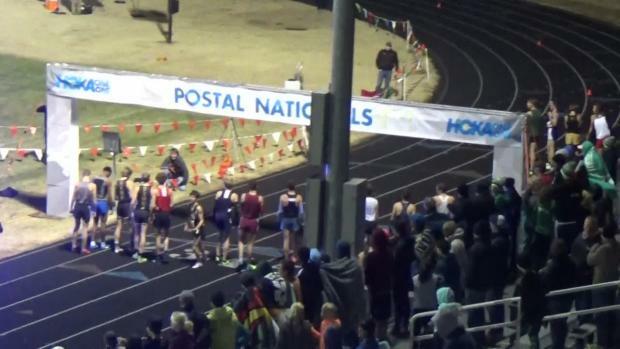 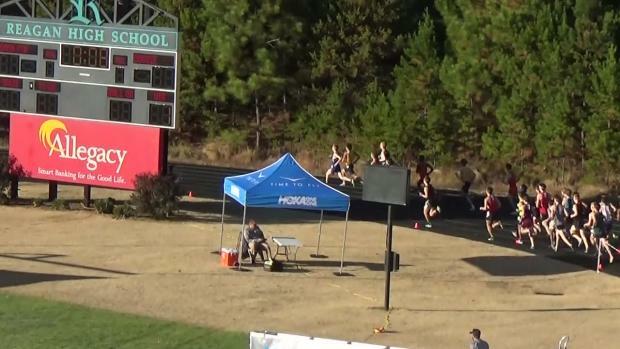 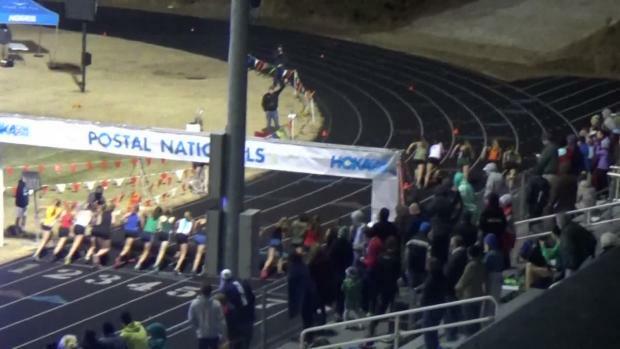 WATCH: Connor Lane run a PR of 9:05 to dominate the Hoka One One Dash for Doobie! 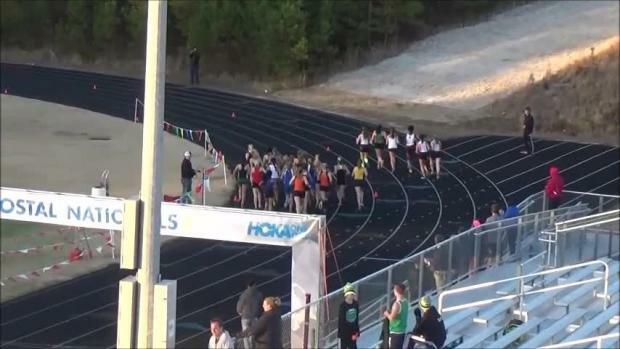 Photos by Jeff Sides from yesterdays Dash for Doobie!